This CD is a sound device to balance the energy and health of your home and body. 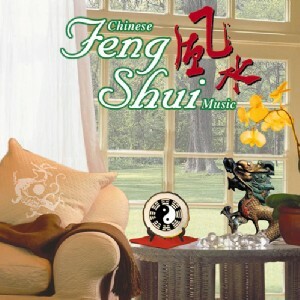 Combination of all Five Animals Feng Shui music, Dragon, Tortoise, Phoenix, Serpent, Tiger. `Feng Shui changes a home`s energy and consequently the owner`s fortunes, and also helps balance a persons Qi--inner flow of energy. While soothing you with colorful melody of bells, wind chimes, bamboo tubes and other Chinese instruments, the music will also clarify and empower the inner space of your body.